If animals are part of your family, it may be difficult to find a place where you can all live happily ever after. Many landlords do not allow pets in their apartment communities, and there is usually a reason for that decision. Persuading them to allow your furry friend to stay with you takes effort. 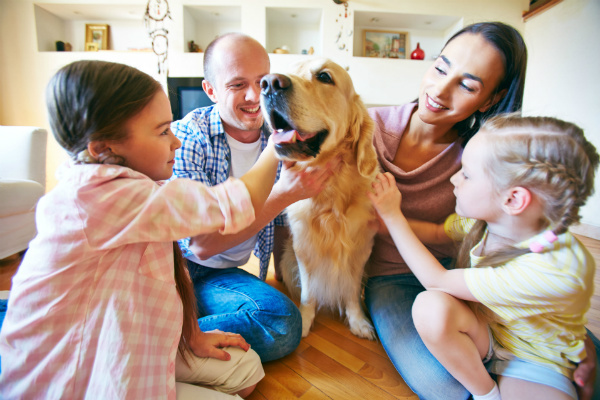 Let’s take a look at the things you can do to ease your landlord’s mind about your pets and how to find pet friendly apartments. First and foremost, you will most likely run into a few restrictions. The three most common restrictions are breed, weight and number of animals per home. Breed: When it comes to breed restrictions, most landlords have a “non-aggressive breed” policy. This usually means breeds like pit bulls, German shepherds and Rottweilers are not allowed. Weight: Animals that weigh over 60 pounds are typically not allowed, or require additional fees, for apartment dwellers. If your pet is on the heavier side, you might want to contact a real estate agent to help you find a rental home for you and your furry friend. Number: Although the numbers differentiate between properties, the majority of pet friendly apartments allow 2-3 total pets per home. Second, it’s likely that if you do find an apartment that welcomes pets, you’re going to have to pay for the luxury. Most landlords require a security deposit, a pet fee and a monthly pet rent. The breakdown of fees can be expensive – typically ranging from $500-$600 for deposits and fees alone. Pet rent will also vary depending on the complex. 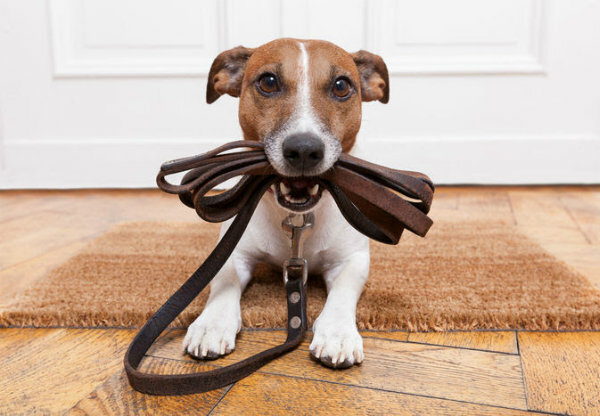 When it comes down to picking the home for you and your four-legged friends, there are a few things you can do to ease your landlord’s mind and persuade them to let your pets stay with you. Paint a picture See if your potential landlord is willing to meet your pet. Let them know the good things about your pet, like if they’re potty-trained, vaccinated and clean. Put together a “resume” for your pet that includes pictures, health records, grooming records and training certifications. All of these things can change your landlord’s mind on allowing your pet to stay. Get insurance Nobody wants to be held liable for something they did not do – especially your landlord. Having an insurance plan that accommodates your pets can make an even more compelling argument. Your landlord will feel more secure if they know your pet and your apartment are insured. If you need help finding a pet-friendly apartment, contact the experts at Move For Free! Our professional apartment locator service will help narrow down your search to find the perfect apartment home for your entire family – even those with four legs.